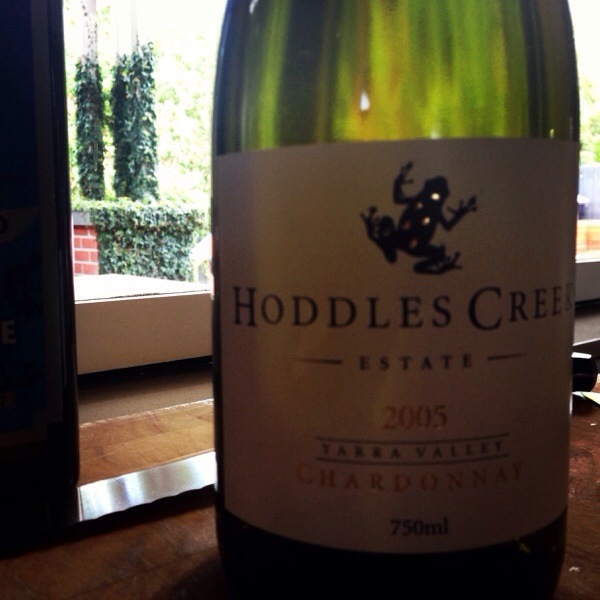 I don’t drink as many older Hoddles Creek Estate wines as I should. But when I do, they always put a smile on my face. This bottle, consumed over 3 days looked fantastic from the first glass to the last. 2008 Barolo: better than I first thought? When we hear about recent vintages of Barolo, vintage 2008 barely gets a mention. It might be because it has produced wines that are now only showing what they are capable of becoming. Some vintages like 2004 and 2006 do not need time to show their greatness. It was obvious from an early age out of barrel. In bottle these wines have held this quality and for me they are two of the greatest vintages in the last twenty years. Great wines from these vintages will live as long as you want to keep them. Other vintages like 2008 are a little harder to read. 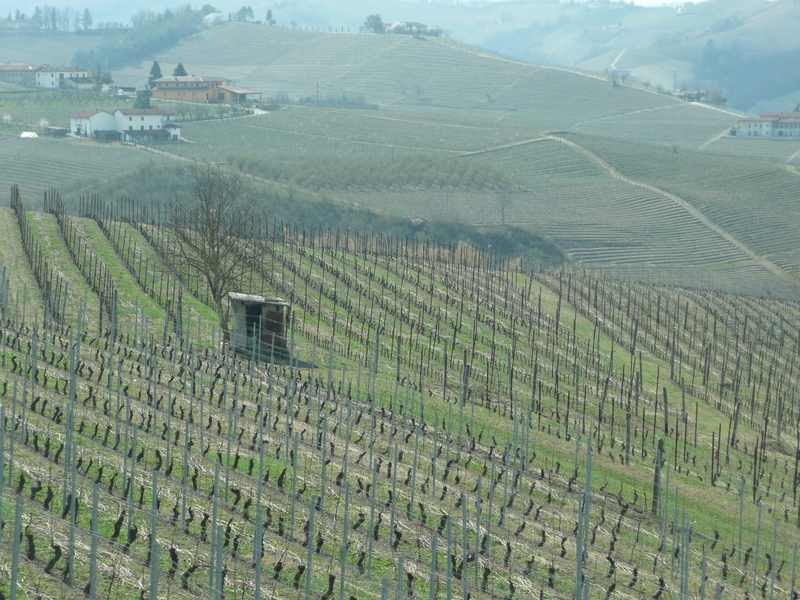 In 2010 I visited Barolo and Barbaresco and tried many 2008 Barolo out of barrel. These wines were still in their infancy and most were not giving any indication to what they might become in the future. Most wines were were closed, with buck loads of tannin and no real indication on how good the fruit was. However, a visit two years later in 2012 has shown me that there will be many good wines produced from this vintage. This is a vintage that reminds me a lot of 2005. Vintage 2005 is the forgotten vintage as it has been sandwiched between 2004 and 2006. It was also a hard vintage to judge young as the tannins were so big and raw, it made trying and drinking the wines hard work. However, for me the best wines from 2005 will be extremely long lived, and it is maybe a more typical Barolo vintage that say 2004 or 2006. Many in Barolo now are also arguing that the best wines of 2005 will outlive both 2004 and 2006. They argue that this is how Barolo used to be like. 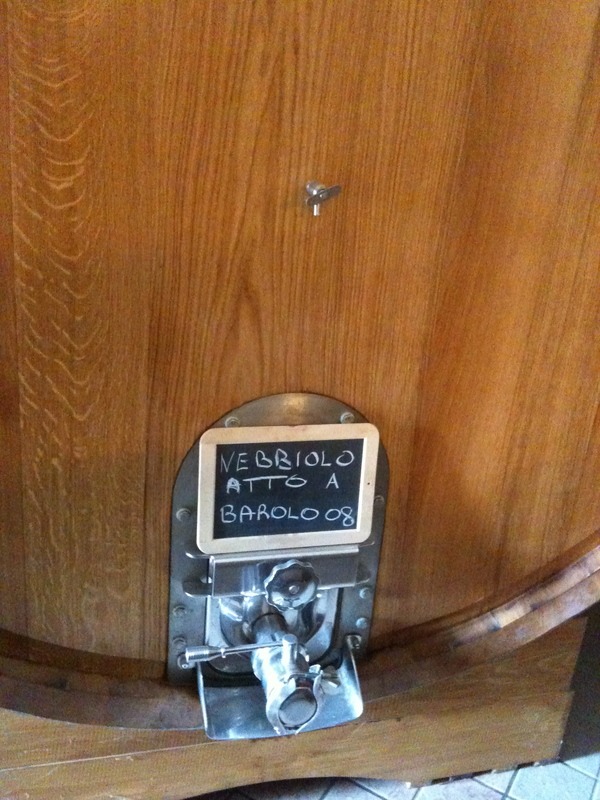 These wines need cellaring and good Nebbiolo loves to be cellared for 10 or twenty years. Looking back from my recent trip in April, the 2008 vintage has on face value many similar characteristics of the 2005 vintage. Many of the wines from 2008 do have big and raw tannins, with a lot of the fruit being masked by these tannins. With age, I think these will come into balance and there will be many outstanding wines from 2008. It is a vintage where you must know you producer and unlike 2004 and 2006 where universally everyone produced fantastic wines that looked good young, guidance and tasting is the key to wines from the 2008 vintage. So for me personally, the wines that are now in bottle are better than what I initially thought they would be like. The best examples are very traditional, made in a style that reminds of what Barolo used to taste like when drunk young. The ultimate pairing: red burgundy and duck. 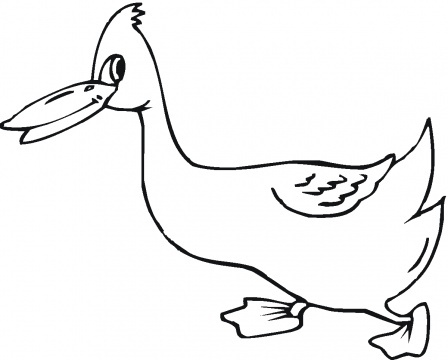 Who would have thought that Pinot Noir (or when the opportunity arises red burgundy) like the above wine I drank last night (2005 vintage in fact) would be such a great match with duck. One day I will delve into the history books and find out when this great food-wine match was first thought up. 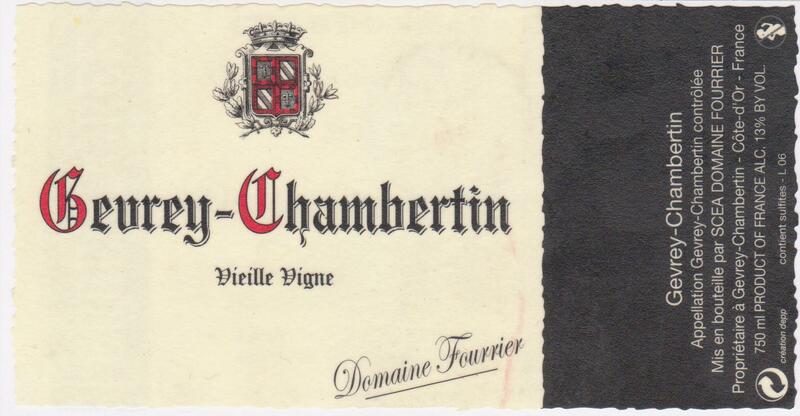 Domain Fourrier is one of my favorite burgundy producers and it seems year after year they keep lifting the bar in regards to quality. This wine, just a standard village red burgundy was ethereal, with silky smooth tannin’s and so much complexity woven into every glass. It is still quite primary and I will be leaving the remaining bottles for a few years before looking at them again. Hooray for Friday nights….